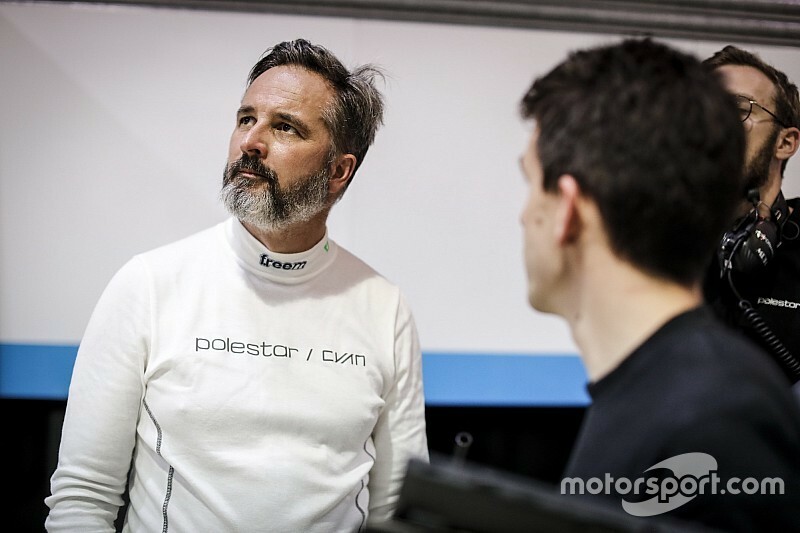 Muller has been drafted in for the Qatar season finale in place of Polestar Volvo's regular driver Nestor Girolami, in order to support both the team's and Thed Bjork's world championship charges. 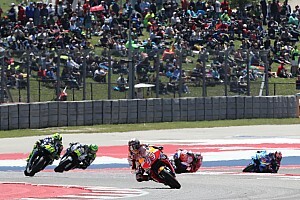 The Frenchman was already the target of Hungarian fans' angst at the same circuit one year ago, when Honda's Tiago Monteiro passed him in the final race to secure third in the drivers' championship ahead of Michelisz. Many believed the off-camera pass was a deliberate gesture by Muller to his former SEAT teammate. 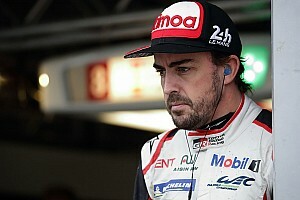 This week, even more aggressive messages have been directed at the 48-year-old, given he's set to play a part in the battle for the drivers' championship - bidding to help prevent Michelisz winning the title. 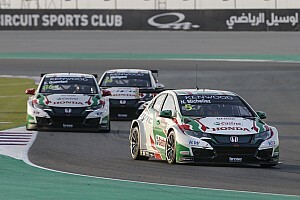 "Since the press release came out that said I'll be in this race, I am the target of many Norbi [Michelisz] fans and [their] bad comments," said Muller. "That I can manage, as sometimes fans are just a bit too passionate. "But when the message becomes private and when it becomes we will kill you, and f*** your wife and kill your daughter, I think it's gone far too far. "It's over the limit, and that's the message I'd like to give to those guys. "When the messages are to myself, it's one thing, but when the message goes to my family, I need to say, 'hey guys, it's just sport, and in the end it's just a game'. "So I would like Norbi to hear that and I'm sure as a father he can understand that and help do something about that."